Routes around castles, abbeys, lakes, trails, cliffs, etc. 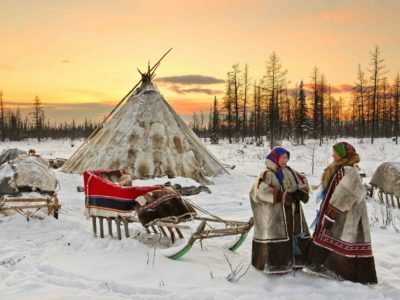 will allow you to find locations that make this country an enclave different from the rest of the world. 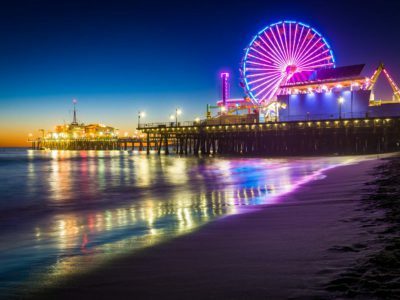 Discover its brazen natural beauty, its powerful cities, its successful cocktail of tradition and avant-garde, its music, its gastronomy and its irresistible charm. And don’t forget to spend an afternoon in one of its pubs, a beer in hand… Are you joining us? 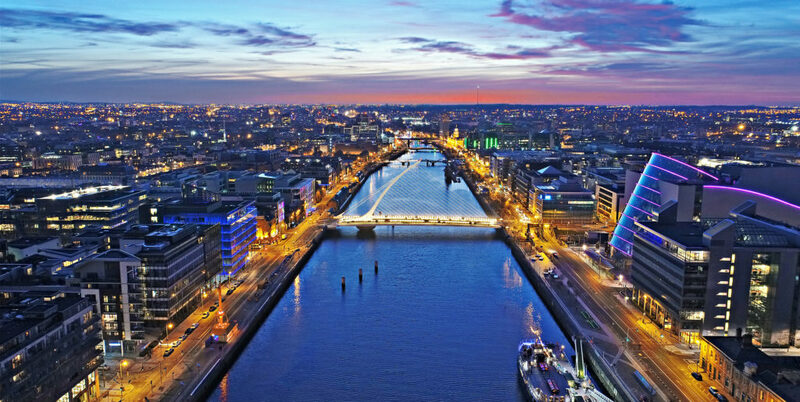 Dublin is the capital of the Republic of Ireland. You will find here prestigious cultural institutions such as the Trinity College or the Chester Beatty Library, the Temple Bar, the Guinness Storehouse and its busy Gravity Bar, Georgian houses, parks to escape the gusto of the city, commercial arteries such as Grafton Street and O’Connell Street, the renewed and revitalized area of the Docklands, a relaxed walk along the river…. Do not hesitate, Dublin is a great city to locate any photographic shooting or audiovisual production. 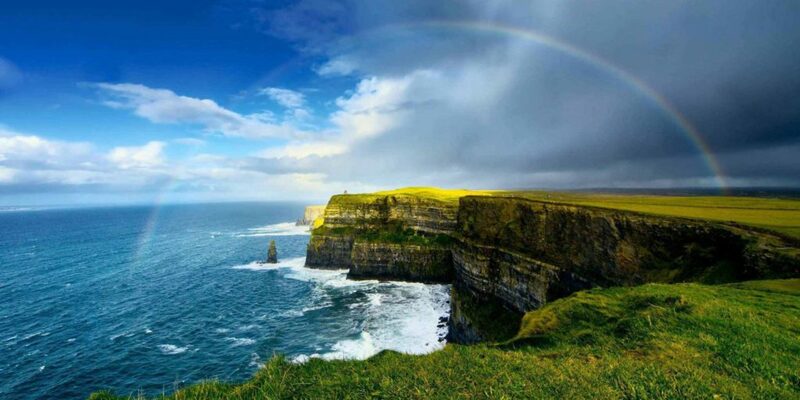 The Cliffs of Moher are one of the jewels of the Atlantic coastal route. They have starred in countless scenes from films like “The Promised Princess”, “The Cannons of Naverone”, “The Daughter of Ryan” or “Harry Potter and the Mystery of the Prince”, but no screen is able to capture what it feels like when you come face to face in front of these colossal vertical walls that meet the Atlantic for eight kilometers. 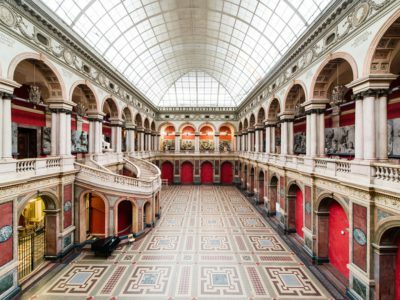 An incredible location, also for your audiovisual project. 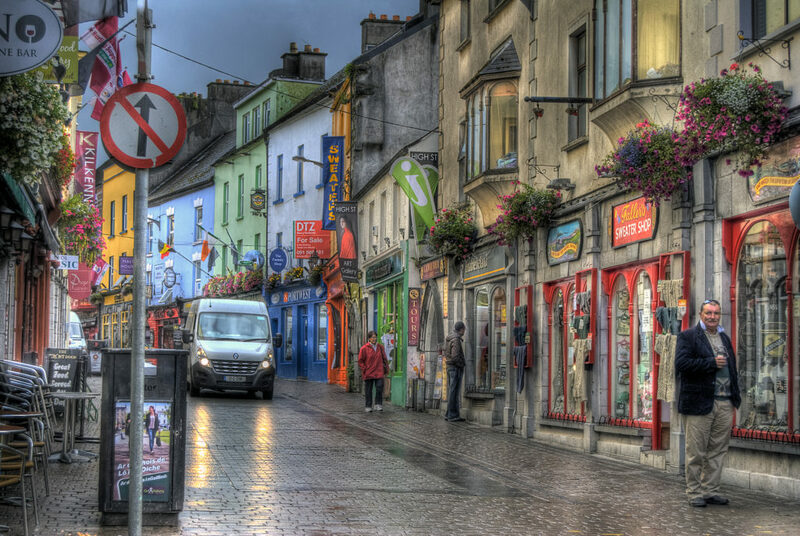 The most important city in western Ireland is also one of the most bohemian ones. 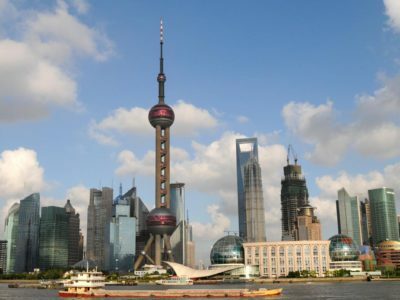 It is a fishing town where you will find locations for your audiovisual production or photographic shooting such as the Cathedral – the last temple built in stone in Ireland – the Corrib River and its bridges, the streets in the Latin Quarter or the bay and its Spanish Arch. Seeing the sunset disappearing behind the old wall is also very worthwhile. Following the Ring of Kerry is an unforgettable experience. This circuit with a length of 179 km around the Iveragh peninsula offers endless possibilities to take detours. Near Killorglin, the beautiful and little-known Cromane peninsula is only one step away. Between Portmagee and Waterville you can do the Skellig Ring. And the interior of the peninsula offers fascinating mountain views. But there is much more to discover for your audiovisual project. Why you shouldn’t find out? 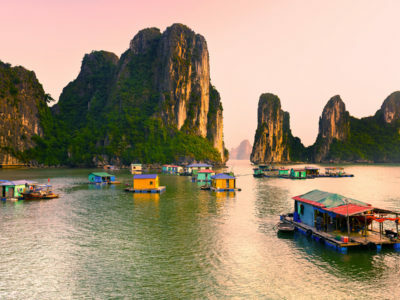 These three beautiful islands have kept their traditional characteristics intact. 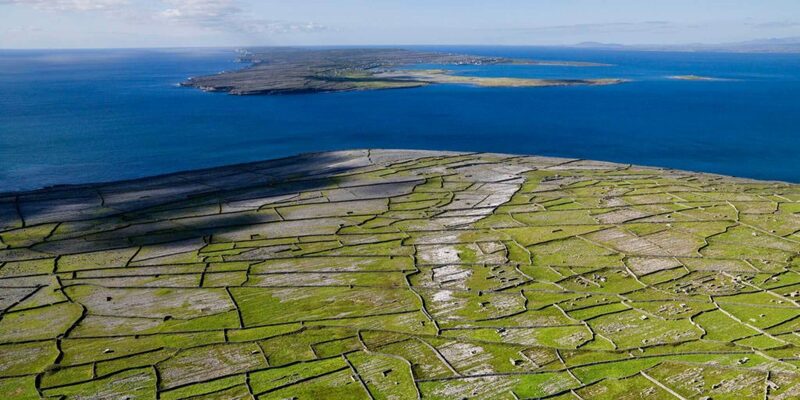 Inis Mór, Inis Meáin and Inis Oirr are located on the Galway coast and characterized by their Gaelic population, allowing you to know a part of the most authentic and traditional Ireland. 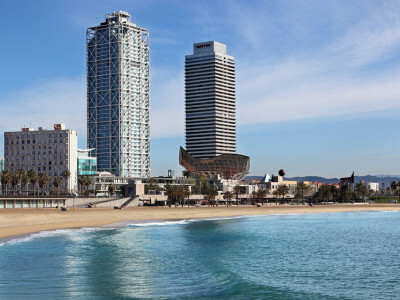 Here we find true nature, from idyllic beaches to very impressive natural rock formations that you can capture in your photographic shooting or audiovisual production. 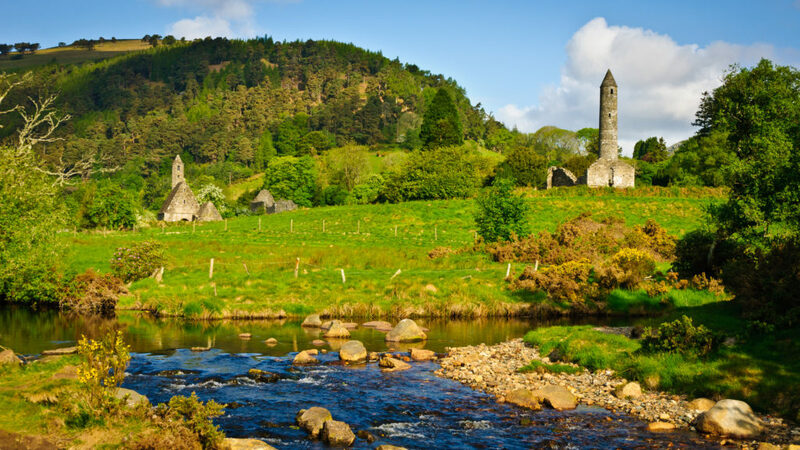 The Glendalough Valley is located in the Wicklow Mountains and has a world famous Monastic Site. In this area many films have been shot, including “Brave Heart”. The captivating glacial valley has two lakes, mountains and numerous trekking routes, ideal for your audiovisual project. In the town of Kilkenny the most remarkable thing is its castle, preserved to the last detail. The center of this city is very rich in Irish history and you can visit here the Black Abbey, a world of serenity illuminated by candles, Rhote House and its gardens, or you can make a walk through its streets. And don’t forget to taste its beer, the famous Kilkenny Irish cream ale. The town of Derry is full of history. The symbols of the sectarian past of the country are evident. 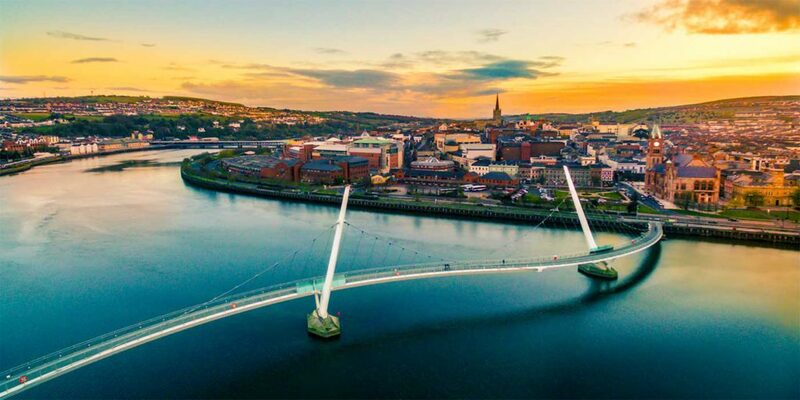 But the new bridge, the Peace Bridge, that crosses the Foyle River, provides also another symbol: that of the attempt to overcome the divisions and look to the future as a city full of creative energy, expressed in its murals, the vibrant music scene and the numerous art galleries, a good image for your photographic shooting or audiovisual production. In the city of Belfast it is worth to visit the St. George’s Market, the City Hall, to discover the attractive neighborhood of the Cathedral, filled with art galleries and fashion venues, touring the political murals, climbing the Castle of Belfast to enjoy its beautiful views, strolling on the shore of the Lagan River and reliving the history of the most famous ocean liner in the world in the Titanic Quarter. 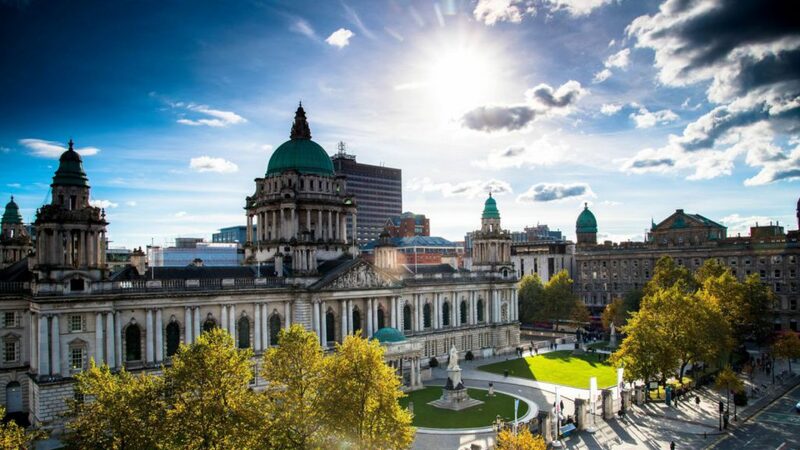 The Northern Irish capital is a city with a lot of history behind it that has managed to reinvent itself through culture and art, without losing an iota of its personality, which you can capture in your audiovisual project. A footbridge 30 meters high, with wooden slats that creak in the wind, the ocean under your feet and a 20 meters long walk ahead. This is the challenge posed by the Carrick-a-Rede suspension bridge, an experience that you can capture in your audiovisual production or photographic shooting in County Antrim. 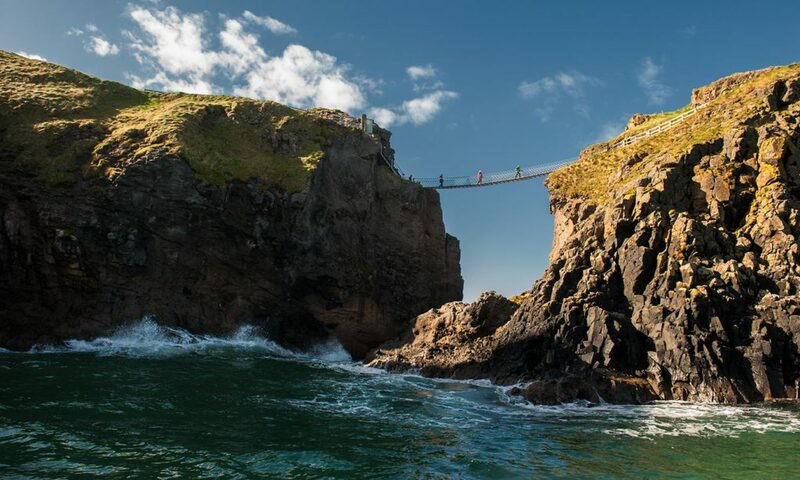 The bridge connects the mainland with the tiny island of Carrick-a-Rede and offers breathtaking views of the island, Rathlin Island and even Scotland. 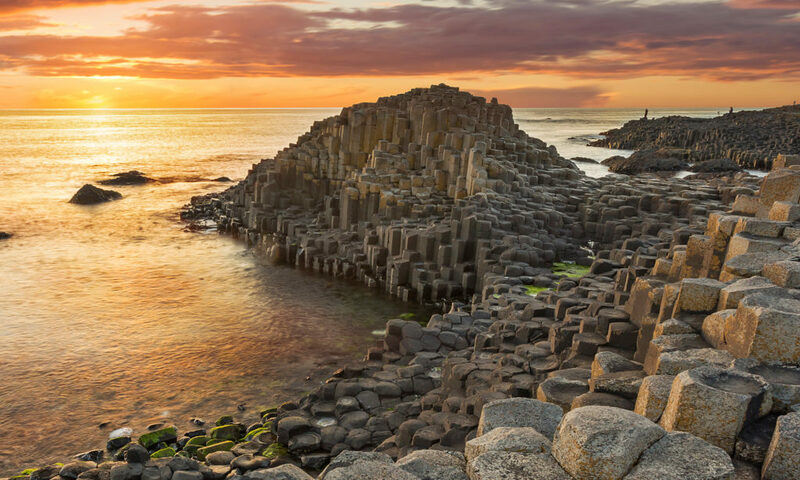 The greatest landmark of the northern coastal route is the Giant’s Causeway. Some 40.000 interlocking basalt columns, arisen almost 60 million years ago after intense volcanic activity, descending towards the ocean. A spectacular landscape for your audiovisual project between cliffs, in a prodigy of nature that UNESCO has declared a World Heritage Site in 1986. 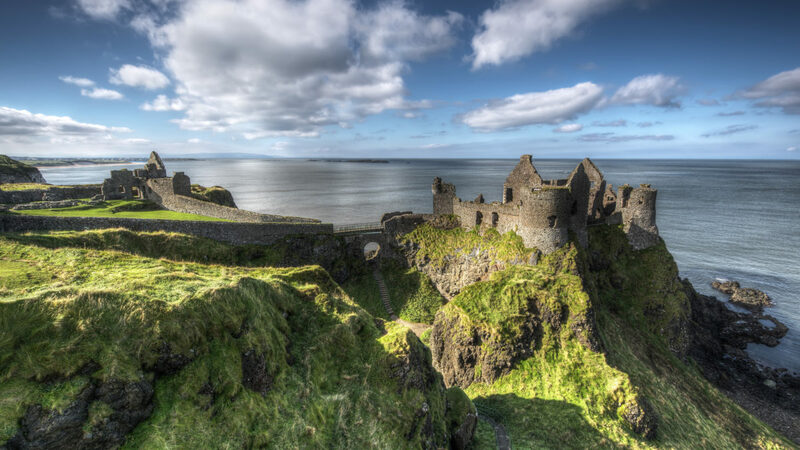 IF YOU LIKED THIS COMPILATION OF LOCATIONS in IRELAND AND YOU WANT TO KNOW MORE ABOUT REMOTE DESTINATIONS LIKE THESE FOR YOUR AUDIOVISUAL PRODUCTIONS OR PHOTOGRAPHIC SHOOTINGS, CONTACT US NOW.